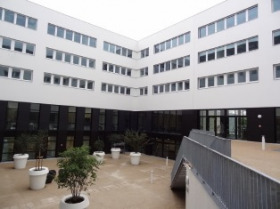 Labs and offices are located in Montigny-le-Bretonneux at 30 minutes west Paris. PELVIPHARM also possesses animal housing facilities according to the standards of the sanitary and veterinarian department (Prefectorial number agreement: A78-322-3). 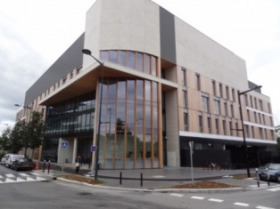 The company benefits from a favourable and rich scientific environment, within the University Paris-Saclay, the UFR of medicine of University of Versailles – Saint Quentin (UVSQ) and the scientific plateau of Saclay (CEA). Furthermore, it is conveniently located close to Saint-Quentin-en-Yvelines railway station linking Montparnasse and Defense Parisian railway stations. Each lab is dedicated for either in vivo, in vitro, biochemical studies or histological techniques. In vivo experiments in conscious animals, behavioural studies and studies using telemetric techniques are performed in specific isolated and dedicated rooms within the animal housing facilities.